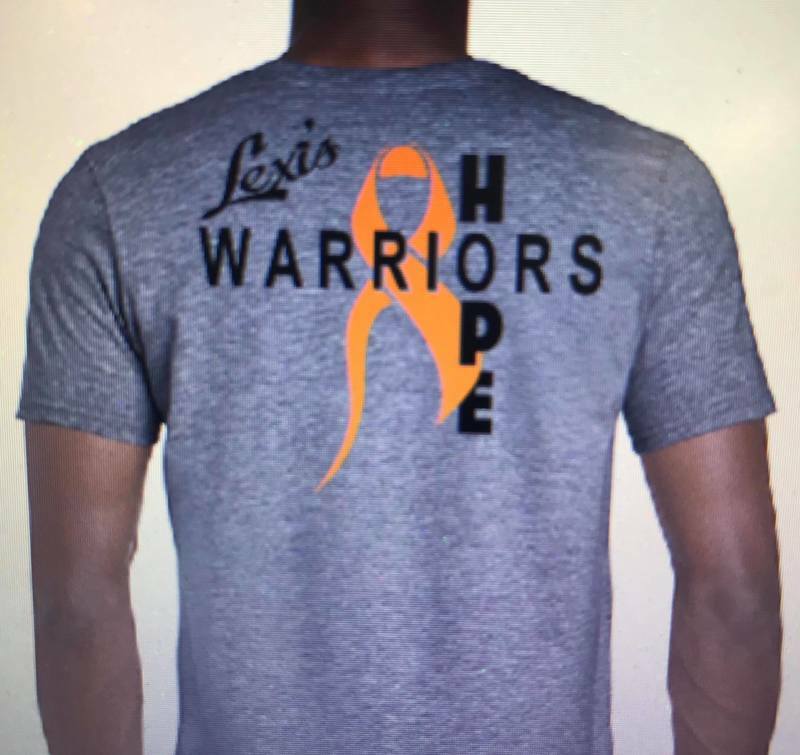 Vanessa Newberry has organized a fundraiser for Lexi Peterson. 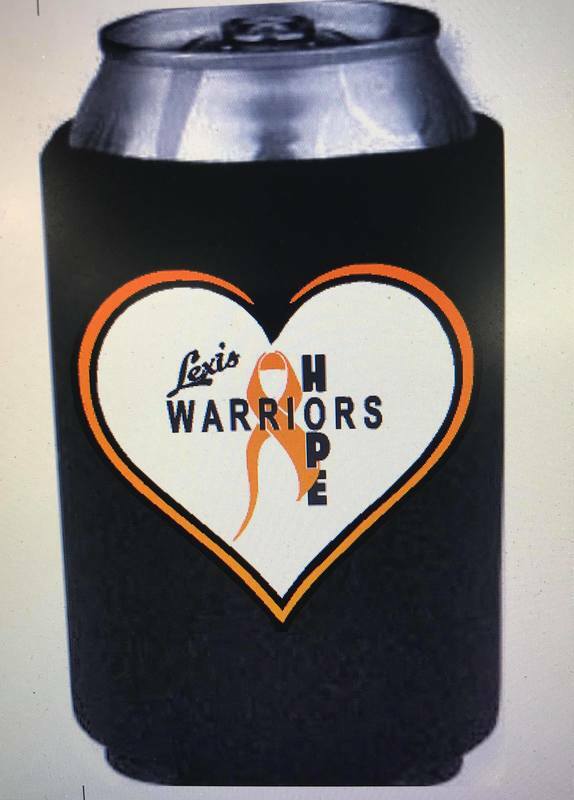 Items being offered are t-shirts (youth & adult sizes) for $20, car decals for $10, can koozies for $5. 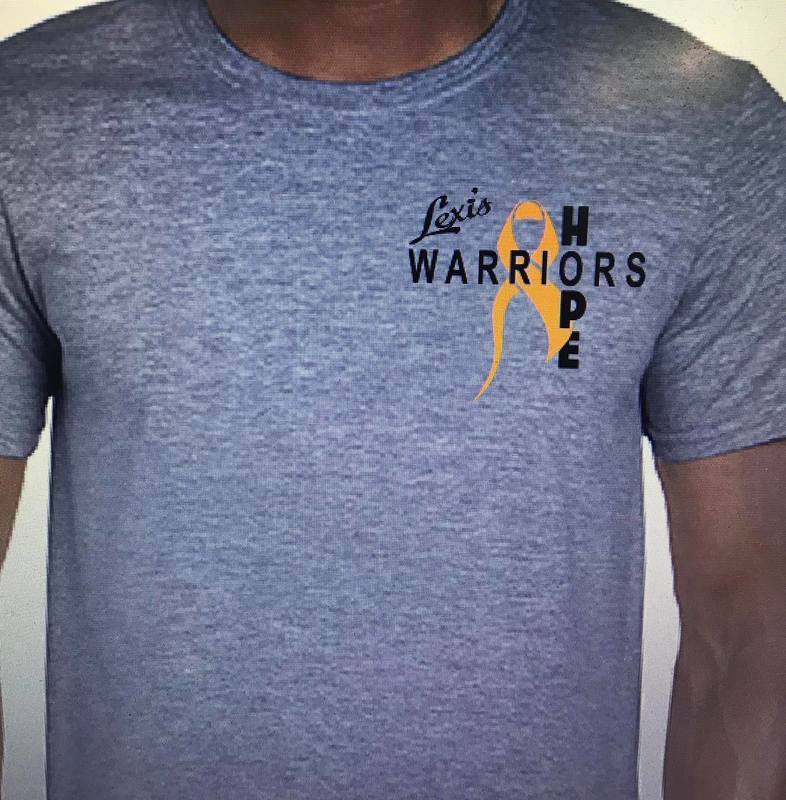 If you would like to purchase any items, please contact Vanessa at 309-530-4462. 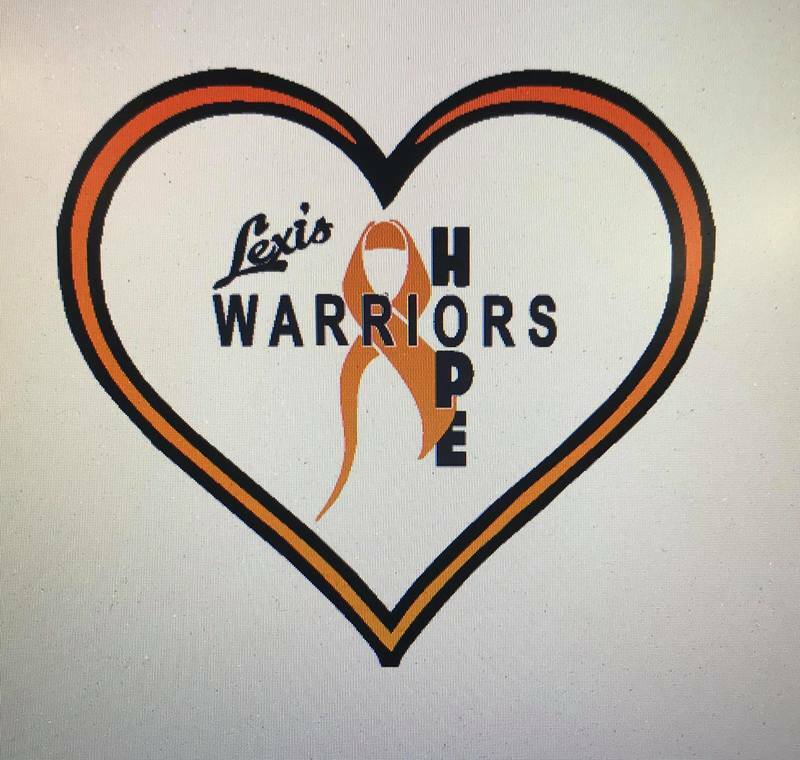 A Lexi Peterson benefit account is up and running at Heartland Bank and Trust for monetary donations. K & R video store is hosting a lottery board. You must be 18 or over to buy and each card is $10. K & R video store is also a donation drop off location.